Representing both buyers and sellers, we have helped broker the sale of all manner of homes from condominiums to large estates. 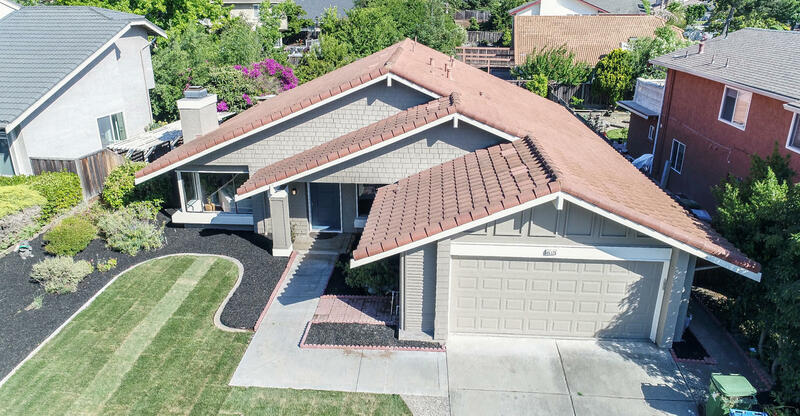 We have sold homes all around the Bay Area, especially neighborhoods like Fremont, Los Altos, Los Gatos, Danville, San Jose, Gilroy, Pleasanton, Golden Eagle, and San Francisco. STUNNING WEIBEL HOME ON A 1/4 ACRE LOT WITH FRESH UPDATES THROUGHOUT INCLUDING FRESH PAINT, UPDATED KITCHEN AND BATHS , NEW LANDSCAPING AND SO MUCH MORE! WALK TO AWARD WINNING WEIBEL ELEMENTARY! Fantastic Weibel home that offers 4 bedrooms and 2 baths in a highly desirable neighborhood. This fine one story home sits on a 7200 sf lot and has been beautifully updated throughout! Soaring vaulted ceilings invite you as you step into this one level home with cherry laminate floors. One only has to walk through the large living room and into the newly updated kitchen to appreciate its spaciousness and open floor plan to the family room and rear yard! Stainless steel appliances , granite counters, and new LED lighting abound with plenty of cabinets for storage space for that chef’s delight! Freshly painted, this home offers an uplifting, yet subtle feel throughout giving it a modern, light and bright motif any time of day ! The king size master suite offers abundant space that is just that , fit for a king!! Large picture windows overlook your newly landscaped rear yard offering a vivrant view. A few more steps leads you into a tastefully updated master bath with granite countertop, new light fixture as well as newly updated stall shower. This home has an excellent floor plan and all bedrooms are a good size.